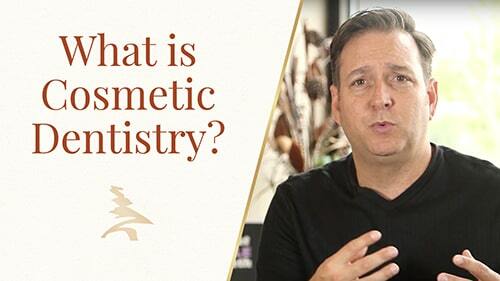 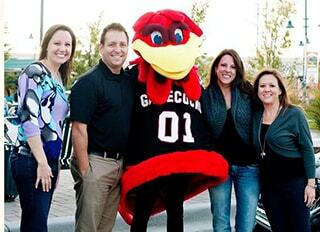 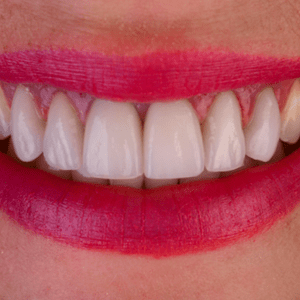 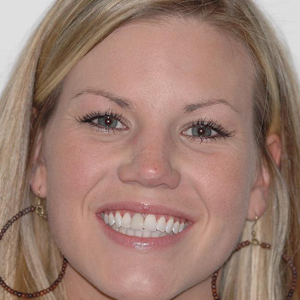 Curious about our cosmetic dentistry in Columbia, SC? 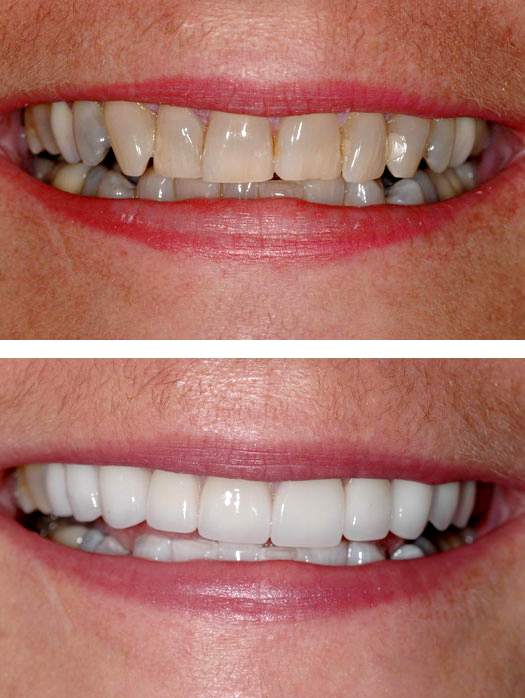 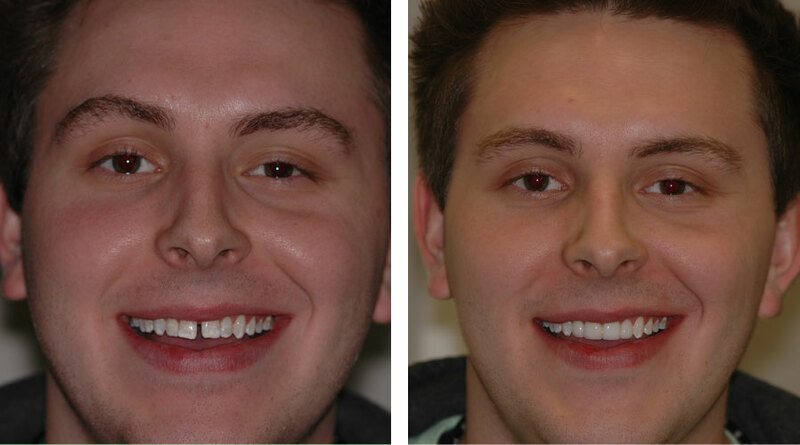 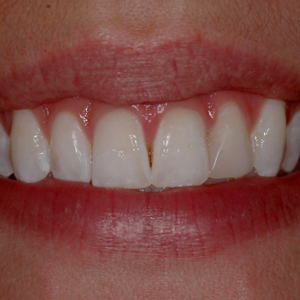 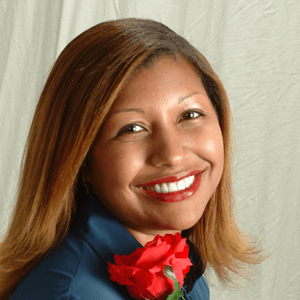 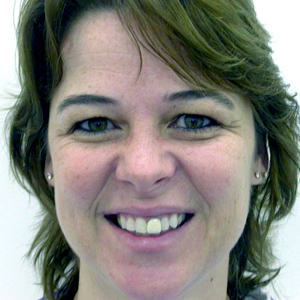 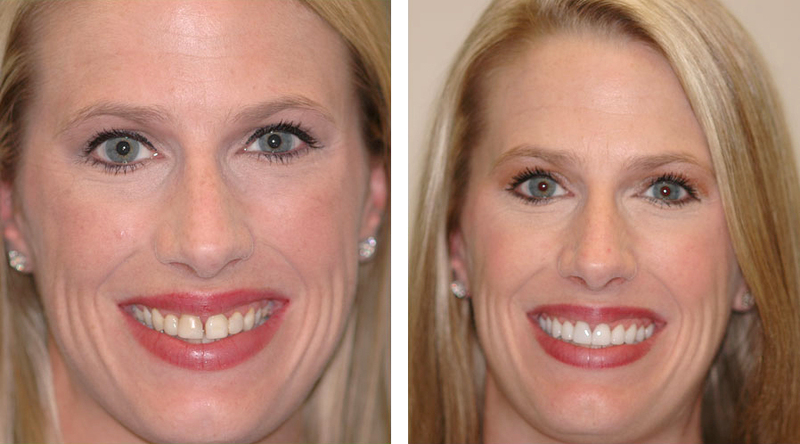 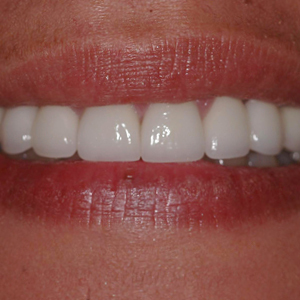 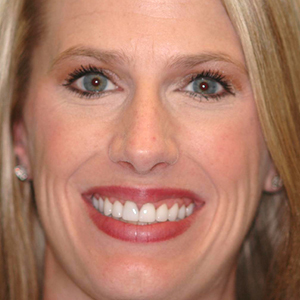 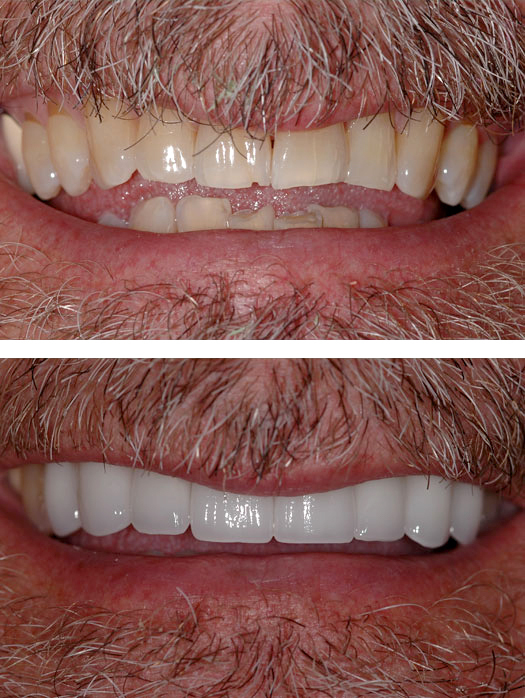 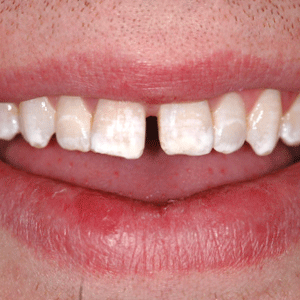 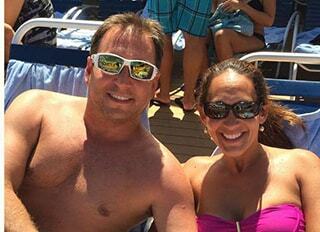 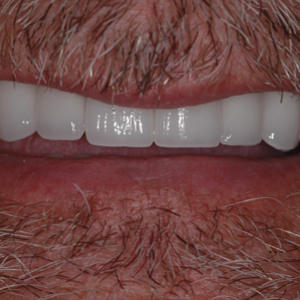 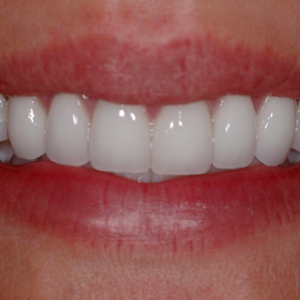 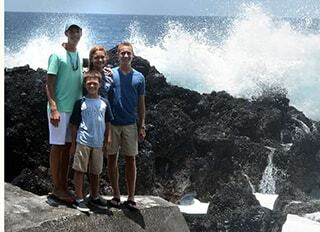 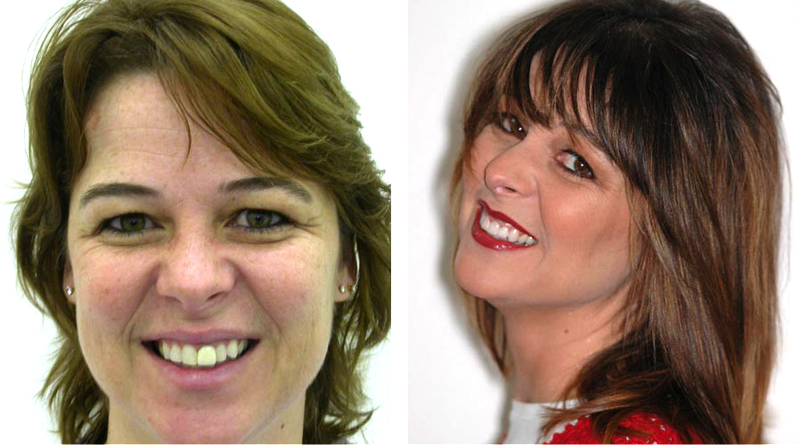 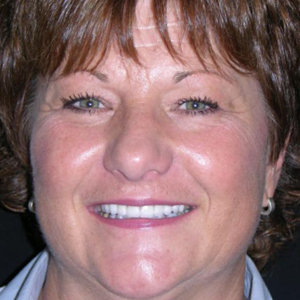 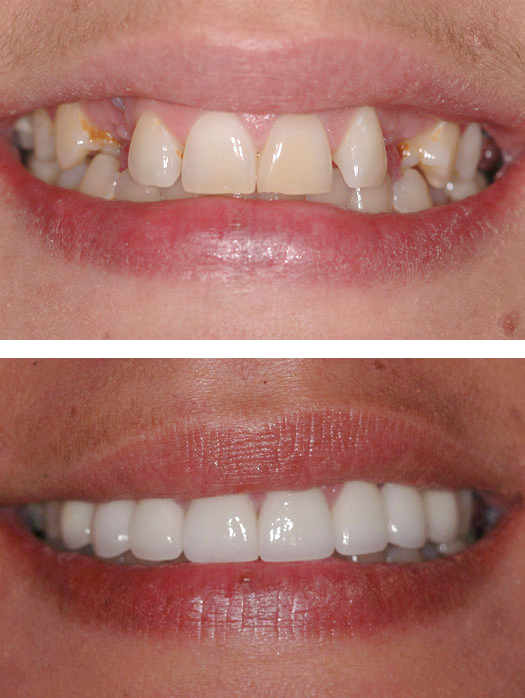 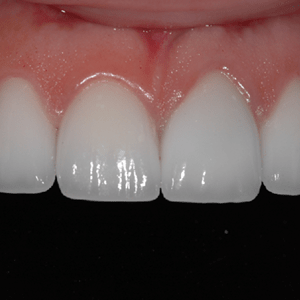 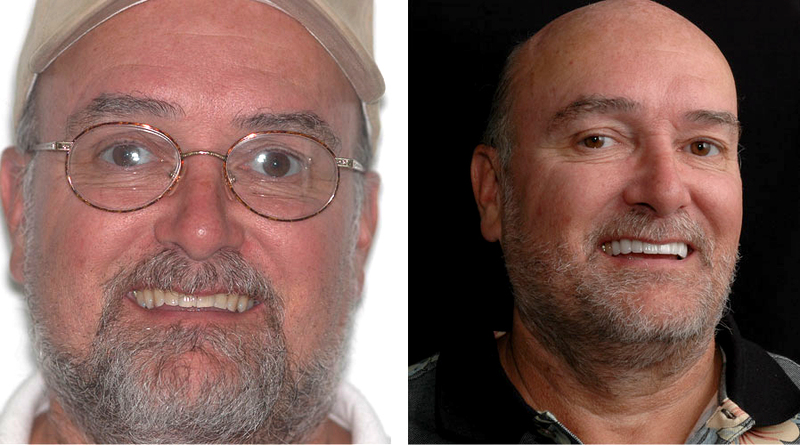 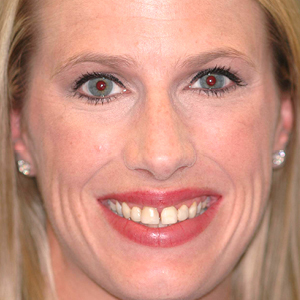 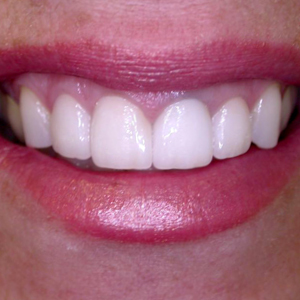 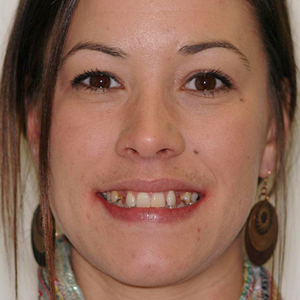 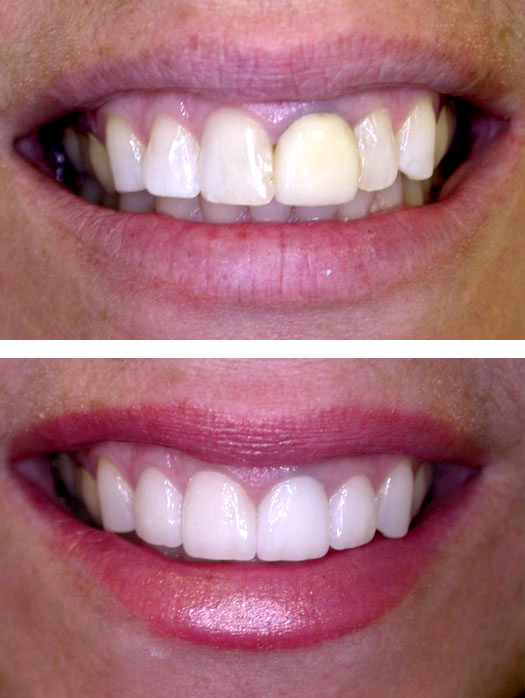 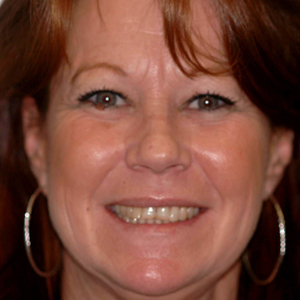 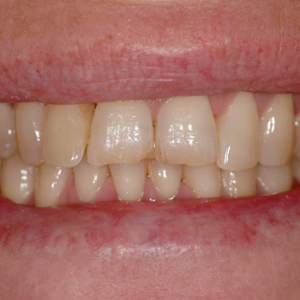 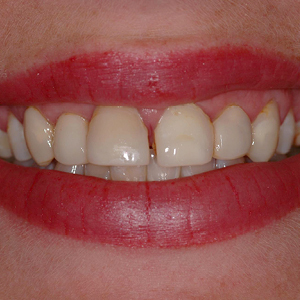 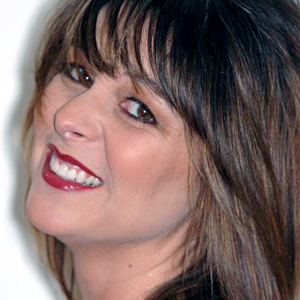 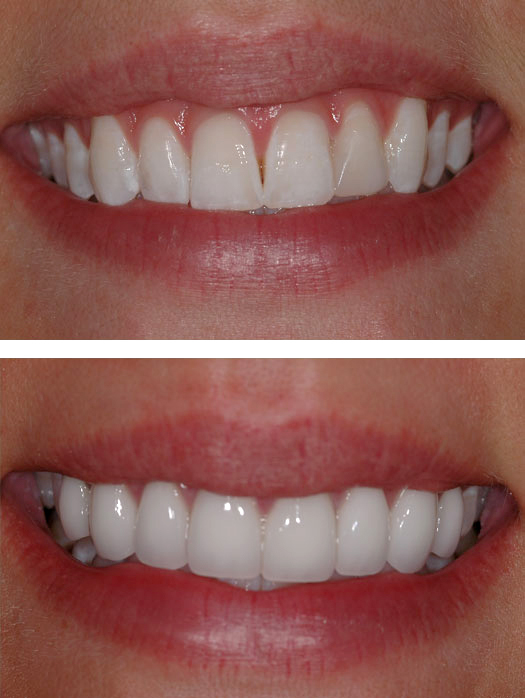 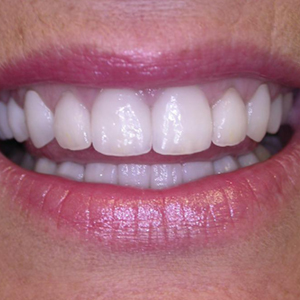 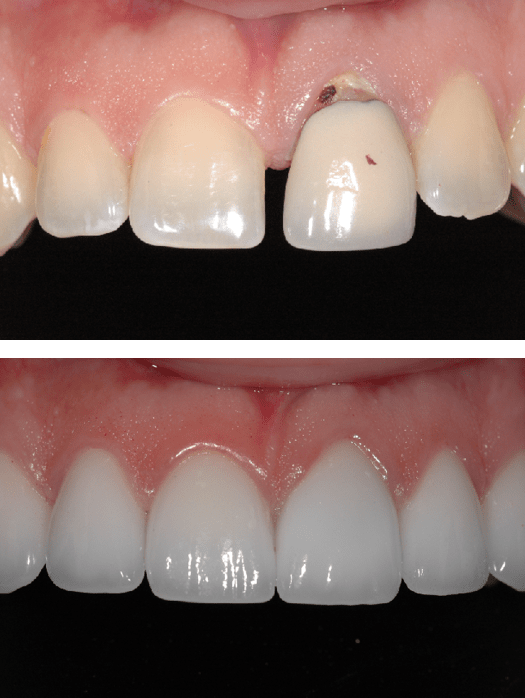 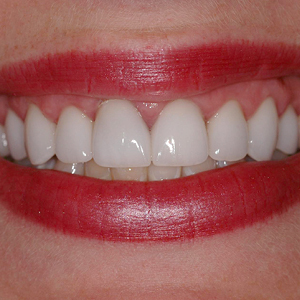 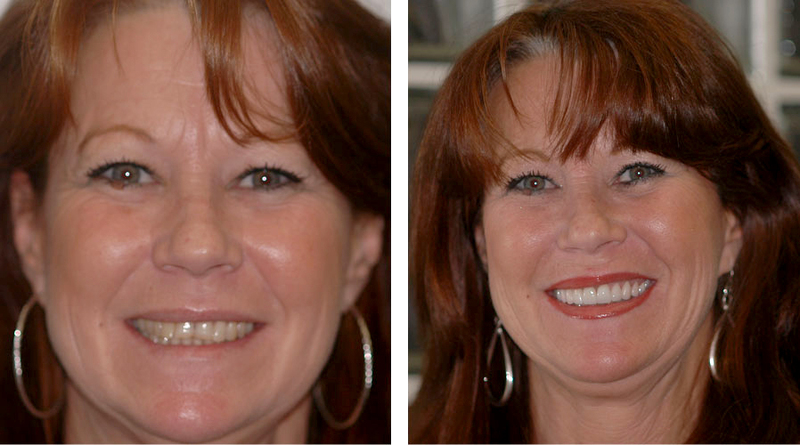 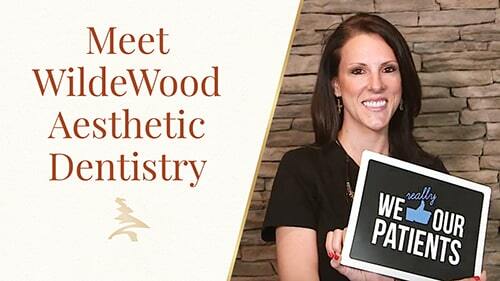 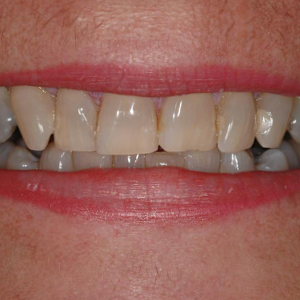 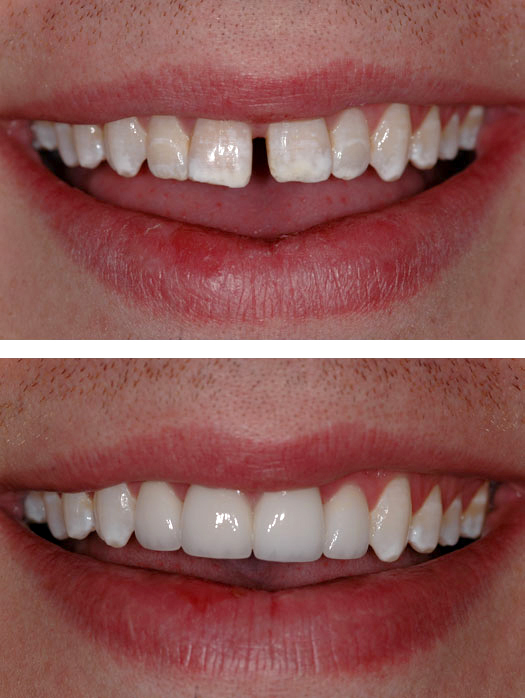 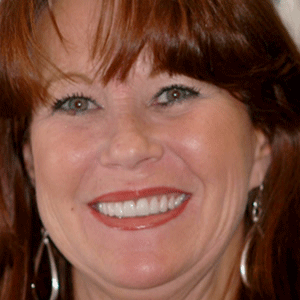 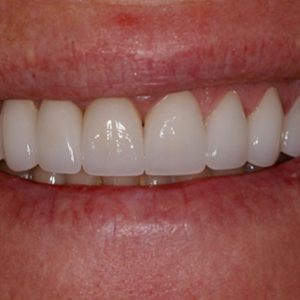 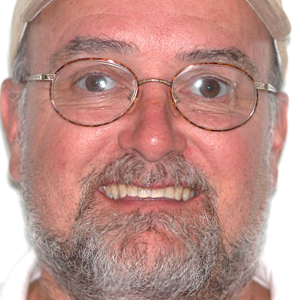 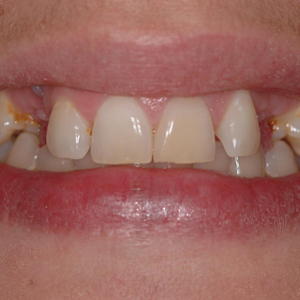 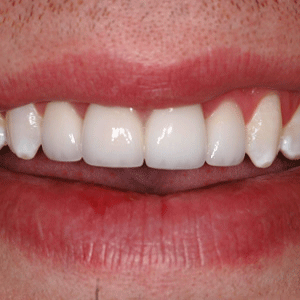 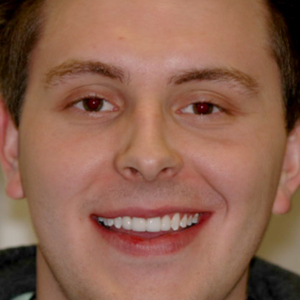 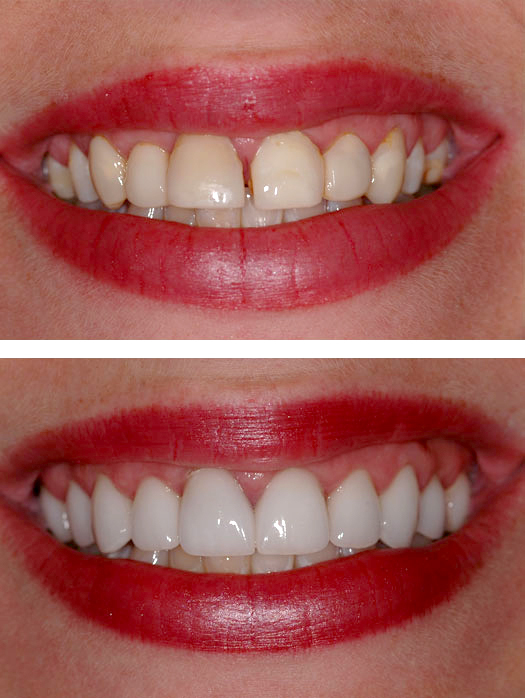 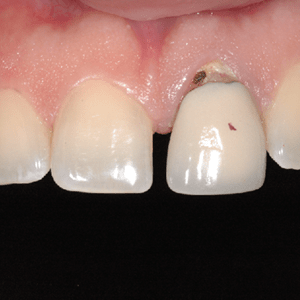 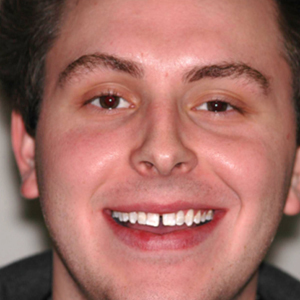 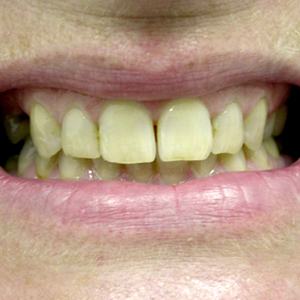 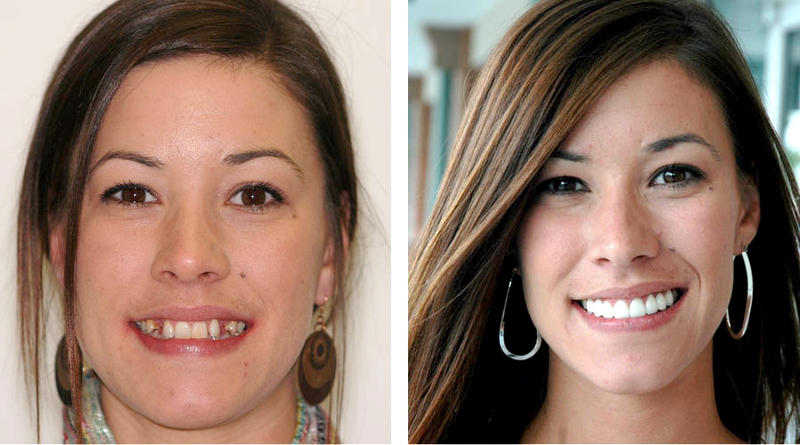 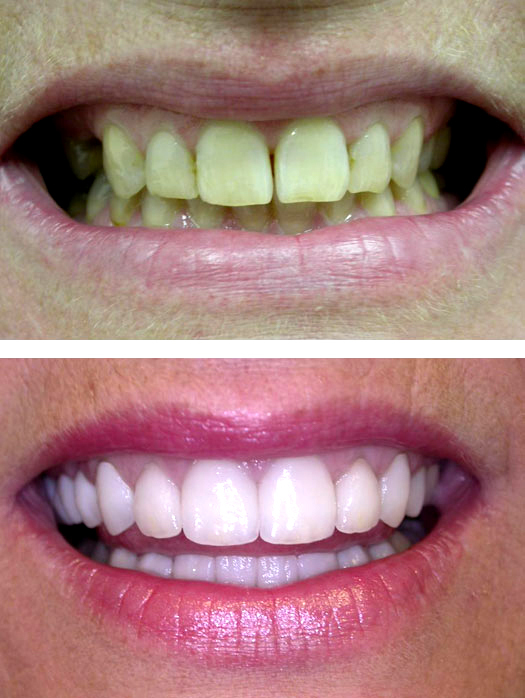 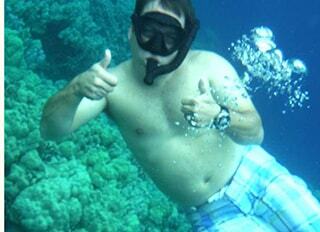 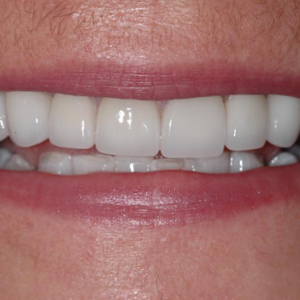 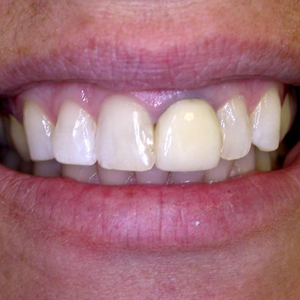 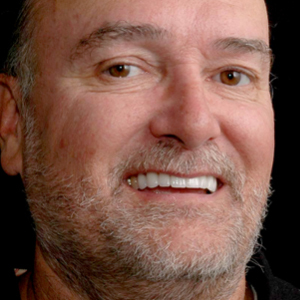 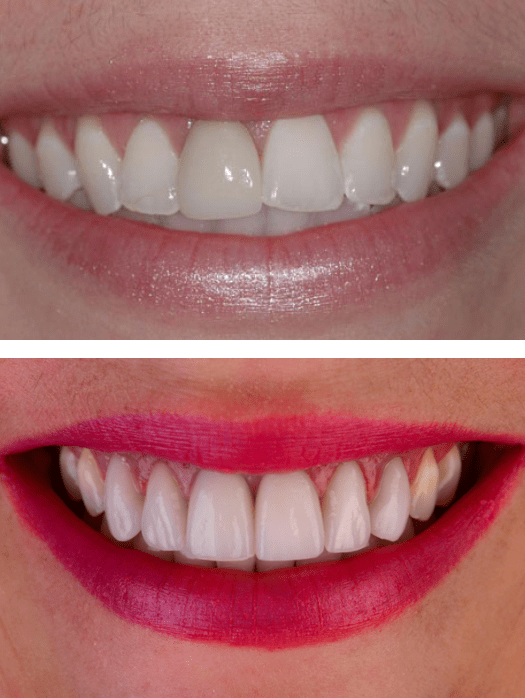 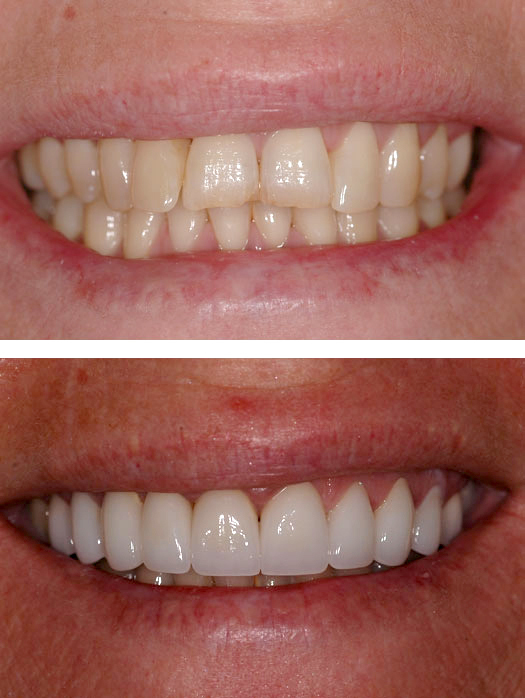 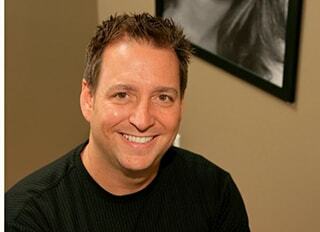 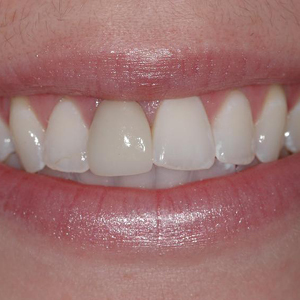 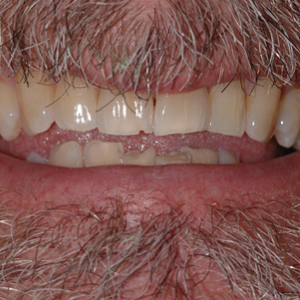 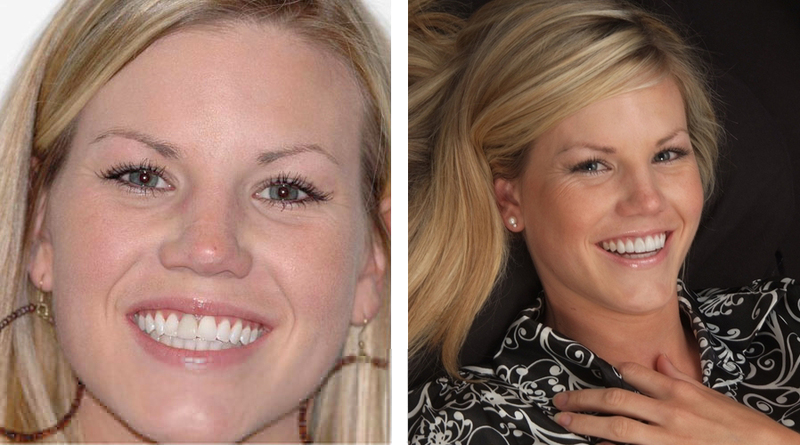 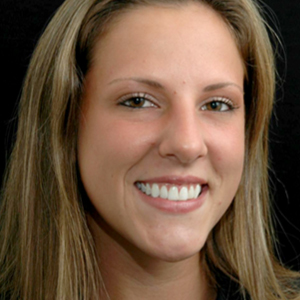 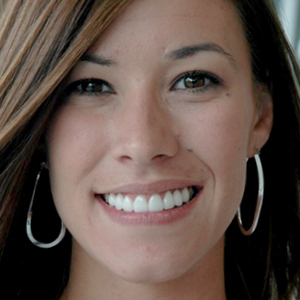 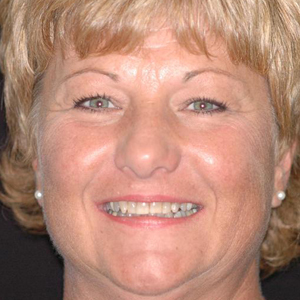 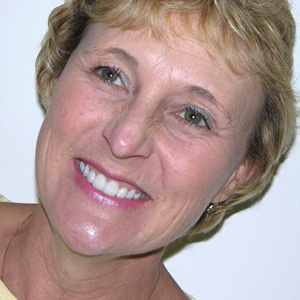 View our Smile Gallery to see Dr. Griffin’s real smile transformations. 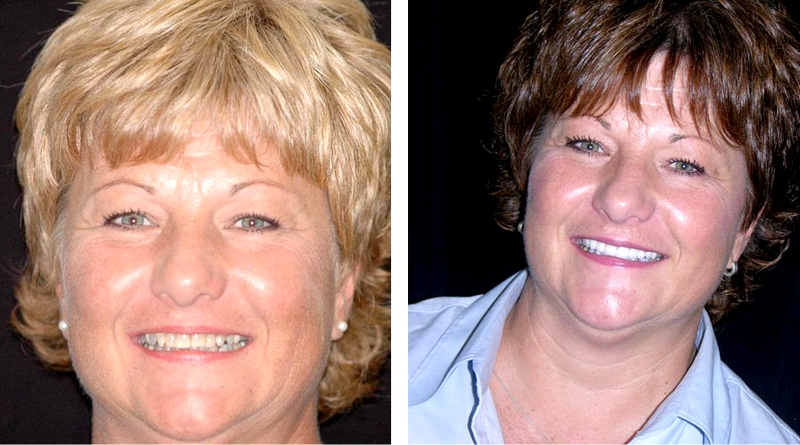 Experience Your Own Life-Changing Results! 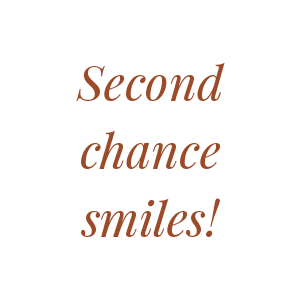 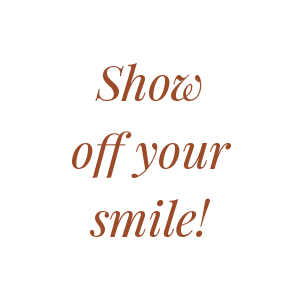 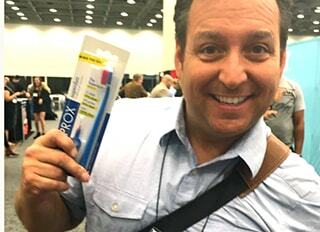 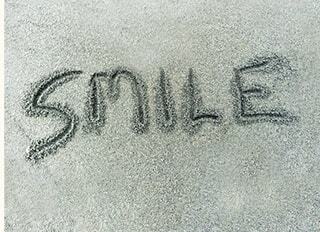 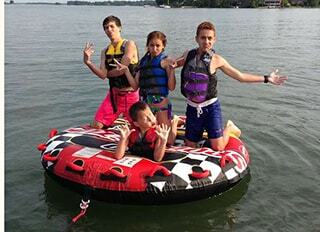 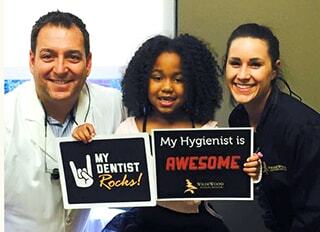 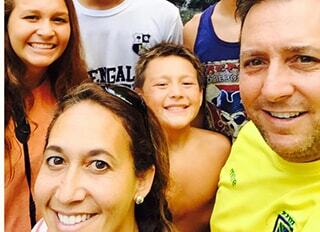 We'd love to see your smile in our Smile Gallery!